Thanks Banana Republic for my surprise package today! 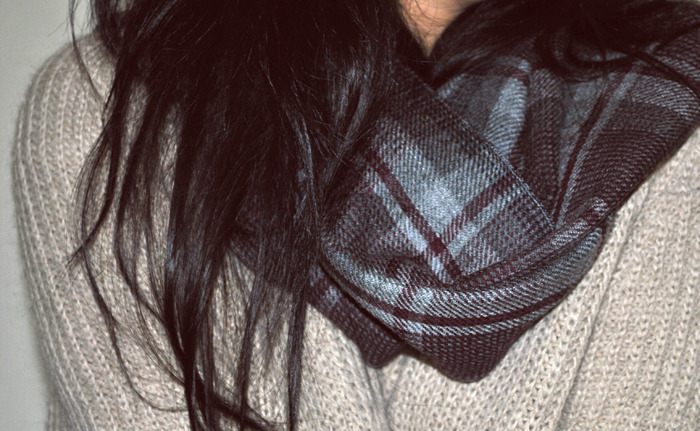 This wool scarf is unbelievably soft and warm! !